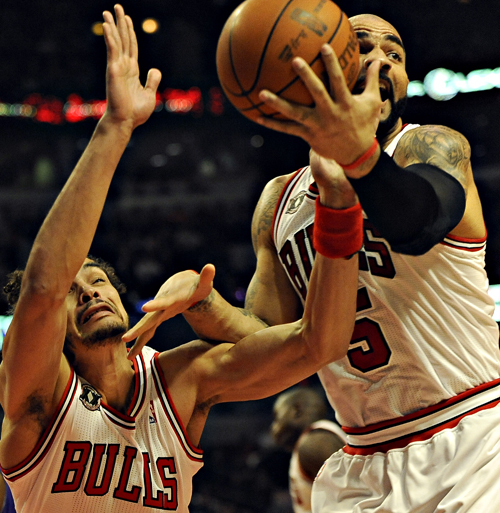 I got to shoot the Bulls on Monday night when they slaughtered the Sacramento Kings with their 50th win of the season. 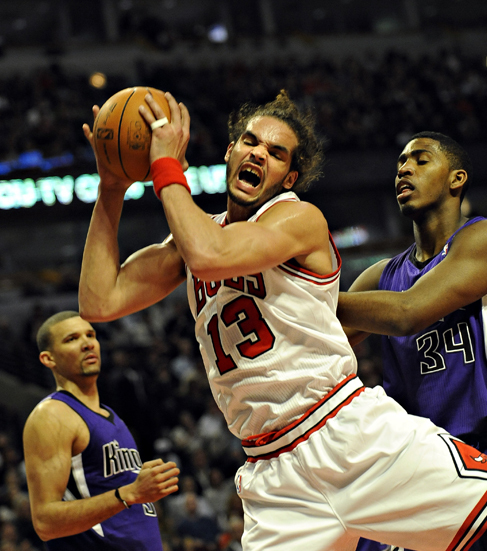 The final score was Bulls 132, Kings 92. Keep up good work . One day I will tell my grand kids I knew this great photographer..